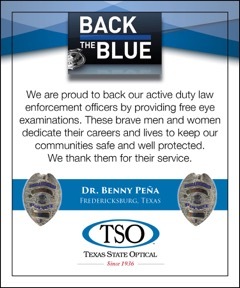 At TSO Fredericksburg, we believe strongly in giving back to the community and caring for the eyes of all those in need. Outreach programs represent an opportunity to show the community the level of commitment our optometrists have to their community. The staff also plays an important role in community outreach. All of our offices participate in the Luxottica Vision’s One Sight as well as other charitable services. Hill Country Charity Ball Association 2015 underwriter. 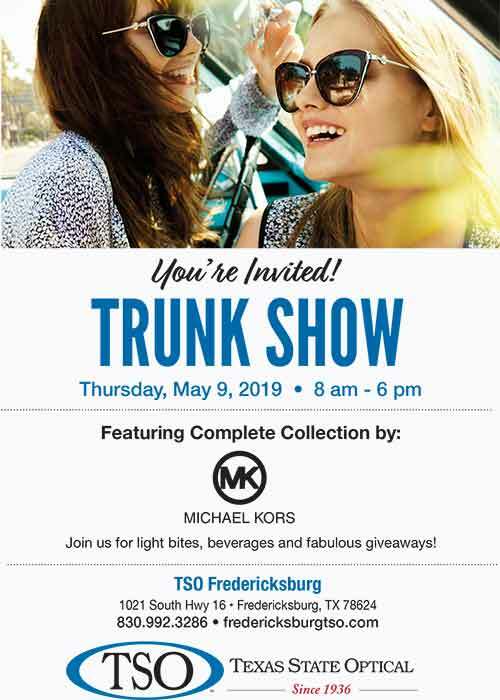 This year’s event is raising much needed funds for our local American Youth Soccer Association (AYSO) which is a child-first and child focused organization. They make happy, healthy children a priority.